Avigon View is a photograph by Christiane Schulze Art And Photography which was uploaded on October 6th, 2010. 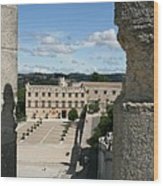 Avignon is a French commune in southeastern France in the department of the Vaucluse bordered by the left bank of the Rhone river. Of the 94,787 inhabitants of the city (as of 1 January 2010), about 12,000 live in the ancient town centre surrounded by its medieval ramparts. Often referred to as the "City of Popes" because of the presence of popes and antipopes from 1309 to 1423 during the Catholic schism, it is currently the largest city and capital of the d�partement of Vaucluse. This is one of the few French cities to have preserved its ramparts. 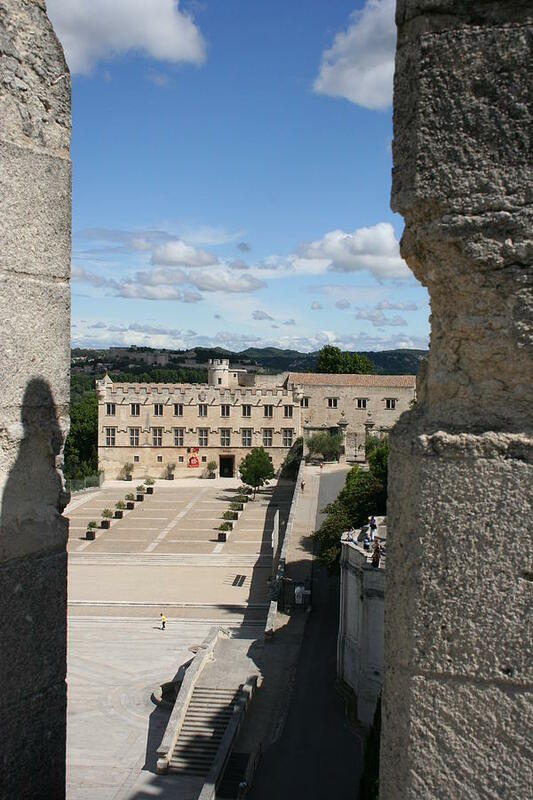 In addition, its historic centre, the palace of the popes, Rocher des Doms, and the bridge of Avignon are well-preserved. It was classified a World Heritage Site by UNESCO under the criteria I, II and IV. 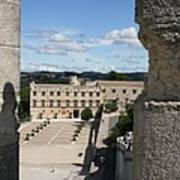 As a showcase of arts and culture, the fame of its annual theatre festival, known as the Festival d'Avignon, has far exceeded the French borders. There are no comments for Avigon View. Click here to post the first comment.